K.J. Charles NPR coverage of K.J. 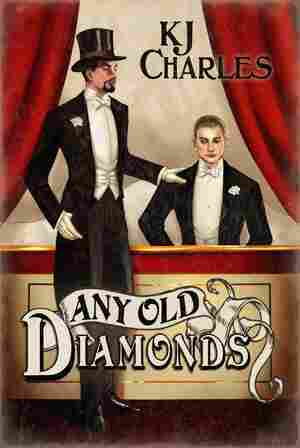 Charles: News, author interviews, critics' picks and more. February 11, 2019  February is High Holiday season in Romancelandia — and what better time to recommend some great romances? From Victorian jewel thieves to modern-day road trips, we've got something for everyone.